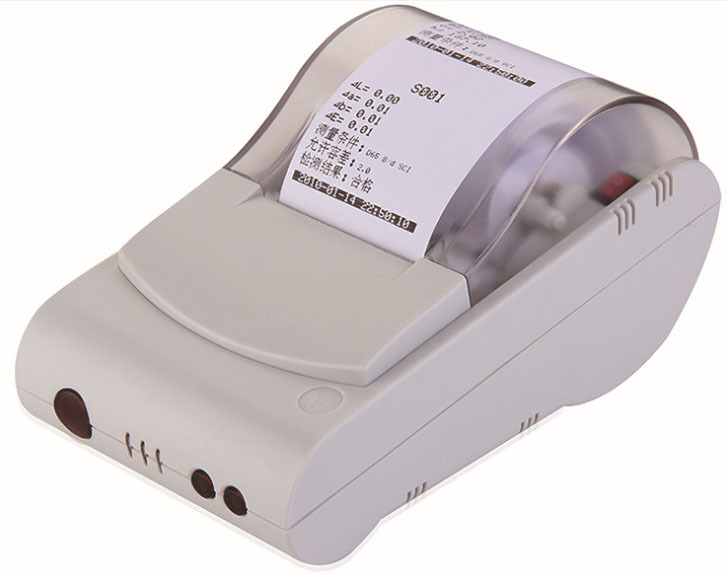 NS810 portable spectrophotometer uses d/8 structure and comply with CIE No.15, GB/T 3978. 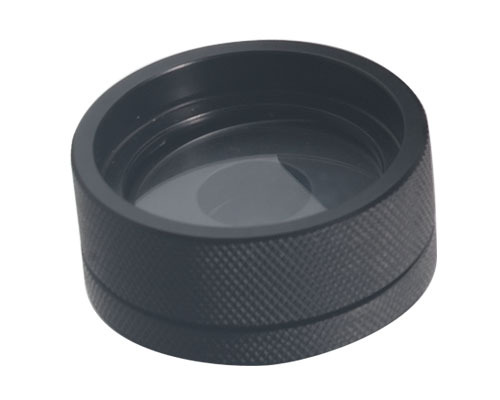 With 400~700nm, NS810 features with high accuracy DeltaE*ab 0.04, and 8mm aperture makes measurement so easy. It can save 1000 Standards, 15000 Samples. 3nh popular NS810 portable spectrophotometer uses d/8 structure and comply with CIE No.15, GB/T 3978. With 400~700nm, NS810 features with high accuracy DeltaE*ab 0.04, and 8mm aperture makes measurement so easy. It can save 1000 Standards, 15000 Samples and you also can input your own LAB or XYZ value into the instrument. With SQC8 software, you can do better color control management. Plus, it is widely used in plastic, electronic, paint, ink, textile, garment, printing and dyeing, food, medical, cosmetic, industries, scientific research institutes, schools and laboratories. 1. Display complete reflectance rate and input LAB value manually. 3. 3.5 inch large capacitive touch screen, fully functional touch control. 4. 2º/10º degree observe, multiple lights, many color systems. 6. Large capacity storage, more than 15000 data. 8. 15° oblique angle screen, in line with the human eye observation. 9. Oversized integrating sphere, more effective homogenization ray of lights. 10. High hardware configuration with a number of innovative technologies. 3nh colorimeter spectrophotometer is widely used in plastic, electronic, paint, ink, textile, garment, printing and dyeing, food, medical, cosmetic industries, scientific research institutes, schools and laboratories. It can measure reflectance spectrum and other color index precisely. NS810 portable spectrophotometer not only can help to perform color matching and color management studies, but also can control product quality management. 3nh colorimeter is equipped with high-end color management software that can connect to PC to achieve more extension functions. 2. How much is a spectrophotometer? 3. How do you use a spectrophotometer?